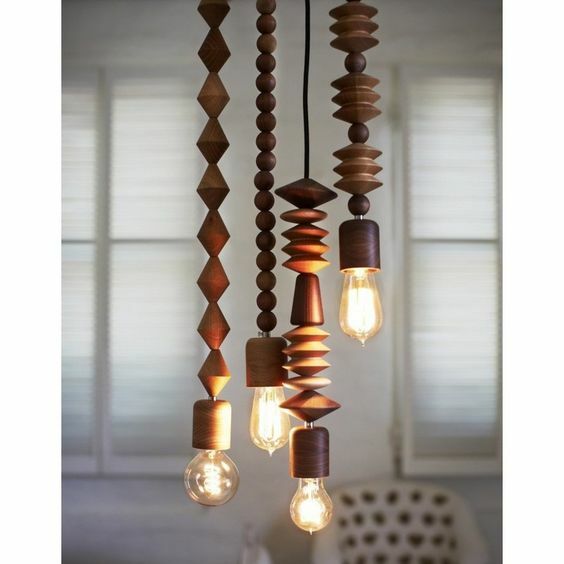 Pendant lamps can be crucial element in home. Just light up particular space with a pendant lamp or use a multiple pendant to illuminate the wider space and let that pendant be a direct statement of space. 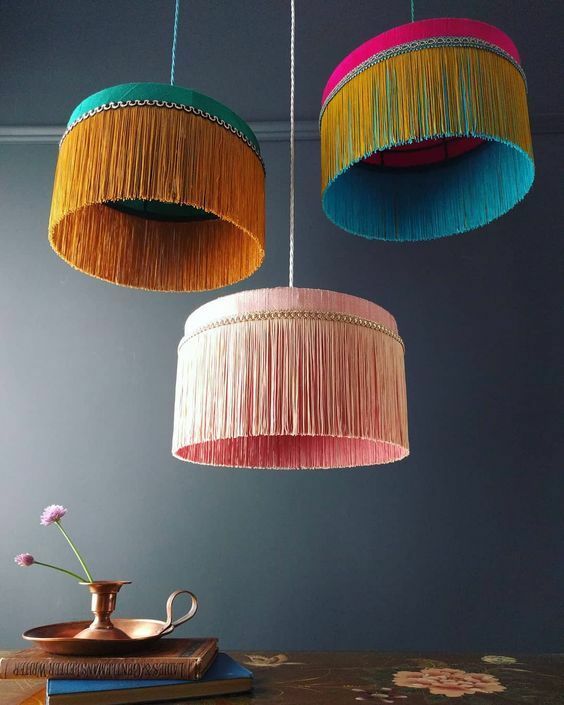 Unlike the wall and flush-mount lamps, the pendant lamps are typically hung on the ceilings and supported with metal chains, stems, or even wires for dramatic look. For giving you more references of cool & stylish pendant lamps, keep the following information and be ready to get inspired. This is called Ariel Rattan Pendant. 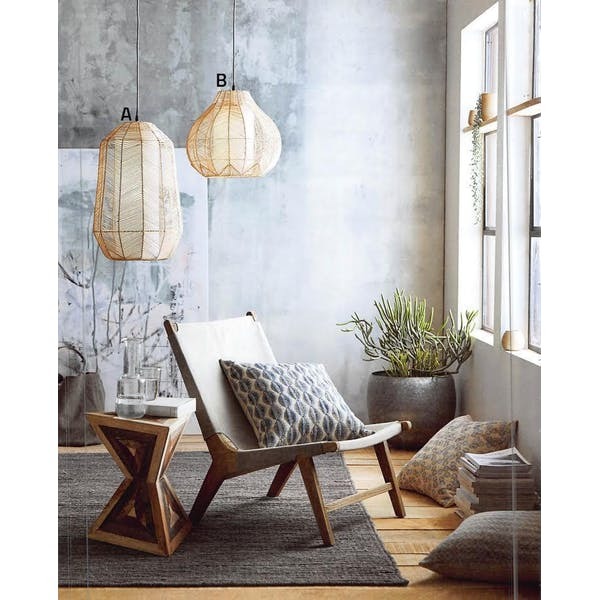 Like the name, this pendant is fully made from split rattan completed with white interior lampshade (in cylinder). 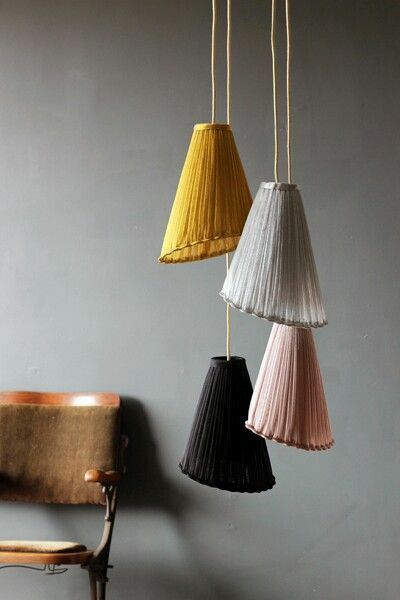 This type of lampshade successfully creates a diffused light effect. I really fall in love with the wooden bead chains. 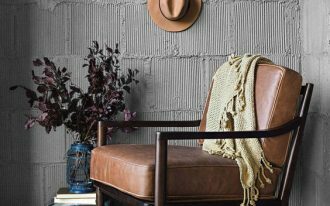 They’re artsy and of course they’re visually natural, a perfect eco-friendly pieces for a sustainable-theme home decor. The beads also bring an ethnic theme. If you wanna add a bit portion of vintage touch, pick these colorful pendants with flowy hair-like ‘draperies. Let them the focal point of room and just wait how these beautiful pendants will attract your visiting guests. 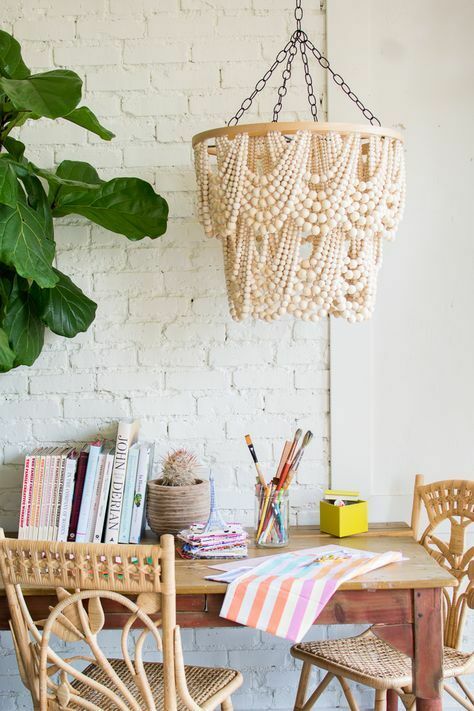 Bead pendant chandelier – this is an instant way to add Boho accent to your space. Its creamy white is warming the space around. 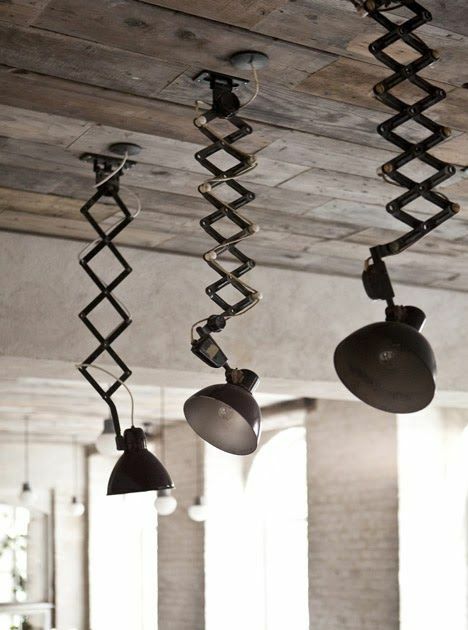 Supported with black metal chains, the pendant also exposes industrial style to this hanging light fixture, at least giving another color tone to the space. Really like the heavy and masculine look to your room? 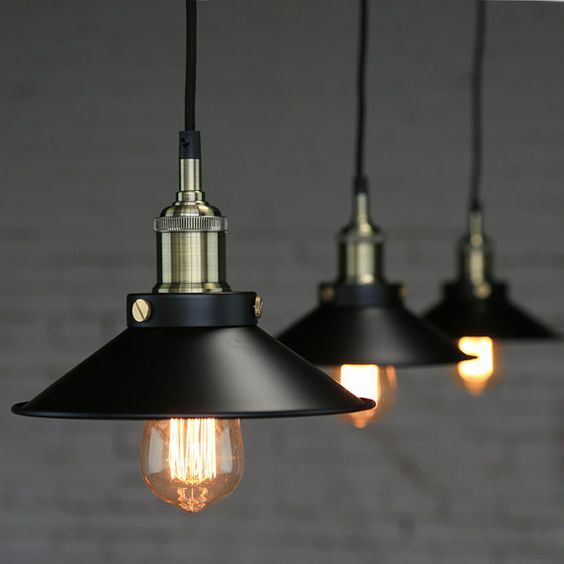 Maybe an Edison pendant light is the most perfect option for you. 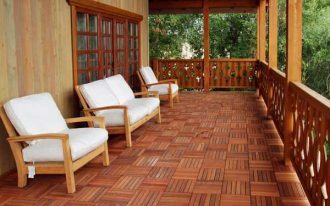 It’s made of best quality metals like copper and steel that can be the durable basic elements. 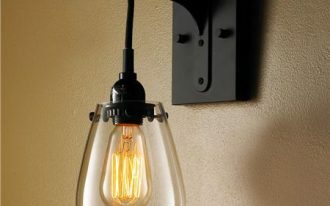 The design is simple yet elegant, matching for any home decor ideas, but still the industrial style be the best. What a unique product! 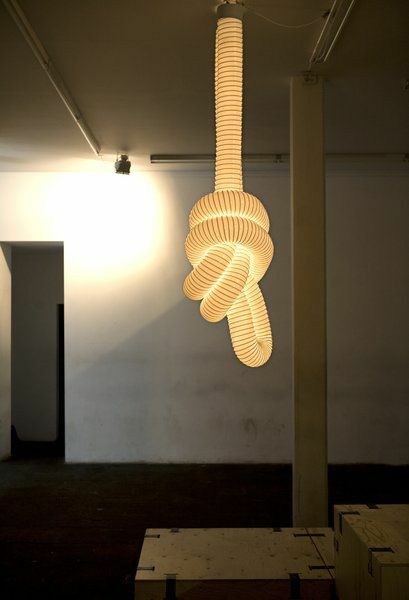 Shaped in rope-like, this pendant light gives the uniqueness to your room. 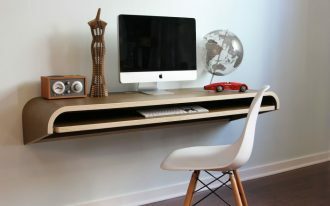 It’s also so stunning, potentially being a focal point as well as a functional item in room. Actually these are industrial-style pendant lamps but the homeowner uses them as the primary light source in his Scandinavian home. It’s perfect and effortlessly displays a heavy-look element in the middle of light-toned and minimal interior decor. Maybe I’ll say this is a perfect combination. Color-blocked pendant for low-light need. This is one of the best recommendations if you just wanna expose the hues. Why? The colors involved are vividly bold, really accommodating what you need, and the design simply attract everyone’s eyes staring at. The produced light effect, in addition, is dimming since the colors have blocked the LED directly. Romantic must be. 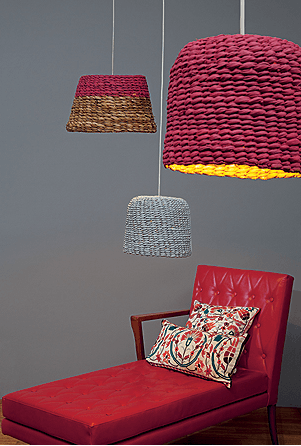 Woven basket pendant idea, a perfect choice for a dimmer light effect. Colored in red and gray, these baskets are not visually attractive, but they’re also functional especially to block amount of light coming through the lampshade. 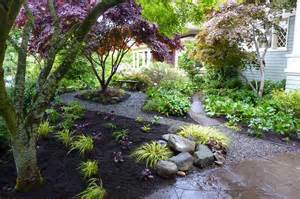 It’s effective when you don’t need a well-lighted space.